CHORDS: Ryan Stevenson – Dare You To Trust My Love Piano, Ukulele Chord Progression… No ratings yet. 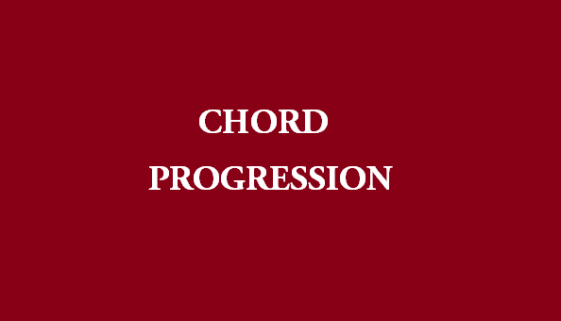 CHORDS: Nashville Cast – Unravel Chord Progression on Piano, Ukulele, Guitar, Keyboard… No ratings yet. 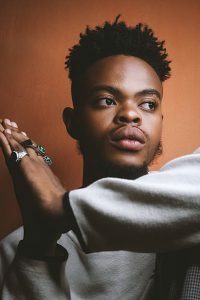 CHORDS: Call Me Karizma – God Damnit Chord Progression on Piano, Guitar, Ukulele and Keyboard. No ratings yet. CHORDS: Daniela Andrade – Stare At Each Other And Fall In Love Piano, Ukulele… No ratings yet. 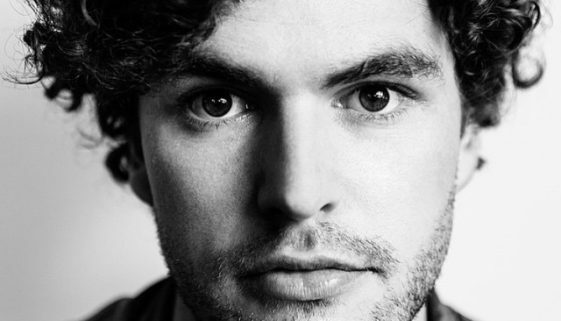 CHORDS: Vance Joy – Take Your Time Chord Progression on Piano & Keyboard. No ratings yet. 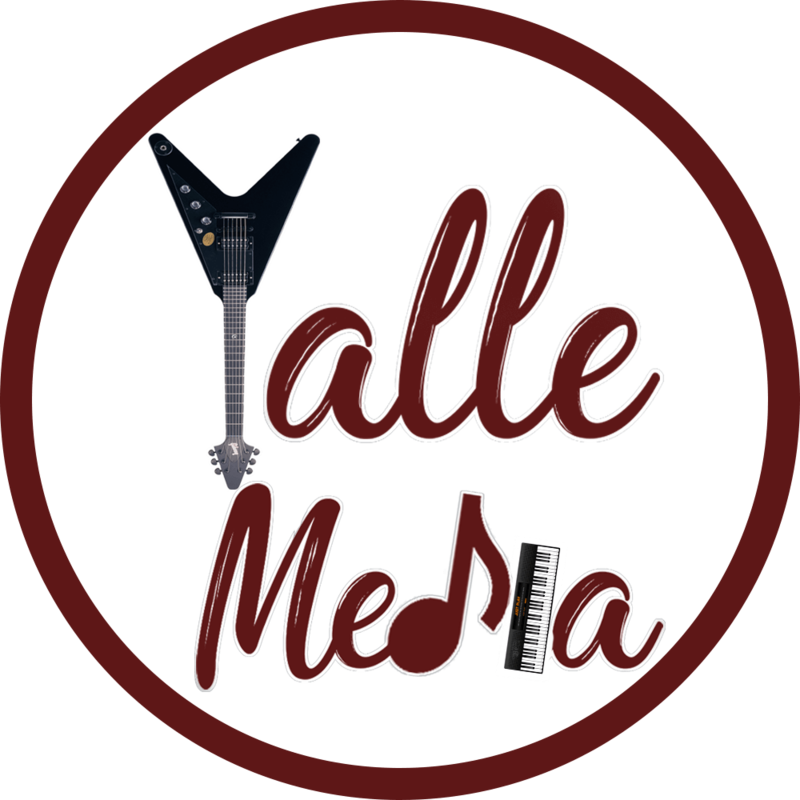 UKULELE: Vance Joy – Take Your Time Ukulele Chord Progression & Tab… No ratings yet. 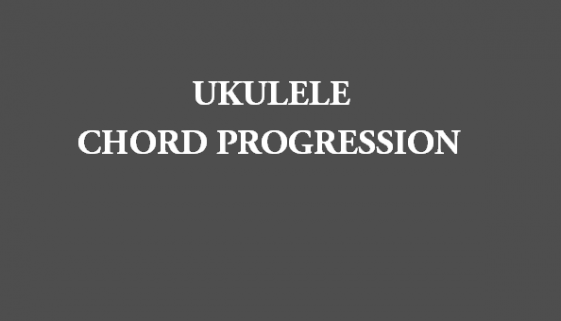 UKULELE: Sufian Suhaimi – Di Mata Mu Ukulele Chord Progression & Tab… No ratings yet. CHORDS: Sufian Suhaimi – Di Mata Mu Piano & Keyboard Chord Progression… No ratings yet. CHORDS: Eddie Kim – I Seek You First Chord Progression on Piano, Ukulele… No ratings yet. 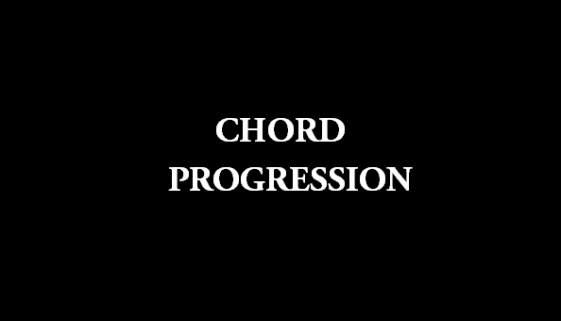 CHORDS: Alan Pownall – Turn Me Down Chord Progression on Piano, Guitar, Ukulele and Keyboard… No ratings yet.